Quantity and quality play a major role in ranking your website on search engines. That means both the relevance and the number of your links are crucial to finding your website quickly on search engines. Three areas are responsible for the number of links from, to, and within your website—Inbound links, outbound links, and Internal links. Inbound links are the links to your website from an external network; outbound links are the links to other websites from your site; internal links are the links between individual pages on your website. However, just having a lot of links don’t bring traffic to your website; their quality matters a lot! The links have to be relevant to your business, industry, content, and audience, and most importantly, the naturally occurring shares. In this post, we will talk about the most valuable and the most difficult link—inbound link—that comes from an in-industry authority website, and how to build such links to your website to gain a relevant audience. Also referred to as backlinks, Inbound links are hyperlinks on a third-party web page that points to your site’s web page. 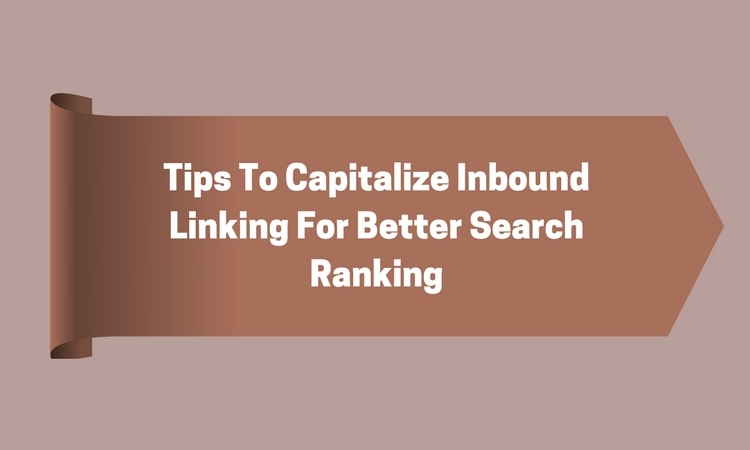 Google and other major search engines see such inbound links to a page as a sign that the content on your web page is relevant to the audience. How To Build Better Inbound Links! Create a profile on social networks, and complete it by adding all the necessary information. Once you set up your profile, groom it by taking advantage of multiple automation features offered by these platforms, especially linking to your blog and website. Not only this will help you increase the visibility, but also build links to your website and refrains other from using your business name on those platforms. Similarly, ensure that your member profiles are complete and updated on the sites of the networking groups, business companies, and trade organizations you belong to. Try using keyword-rich anchor text to create backlinks to your site without worrying if the links are technically no-follow links. It benefits to other visitors and members as well as to the SEO. Maintaining a steady stream of fresh and unique content on your site persuade people to naturally link to you. Clearly, people do not want to link to content that they have seen before, or that is duplicated. Everyone is looking for unique content that isn’t available on the Internet, and that is relevant. If you are running short of topics that can engage users on your platform, try content explorers such as Ahrefs. Both of these platforms offer a robust way to put your ideas across a large number of users, which can help you build a reputation as a credible reviewer. Create a profile, and add a link to your website. You can use this profile to put out genuine reviews, which will work as a sort of satellite blog, which offers advice and insights to the consumers looking for the right product or book. This creates an opportunity for you to be visible to a new audience, to be helpful, and to be positioned as an expert. At times, people would want to look at your profile and will reach your website in the process. 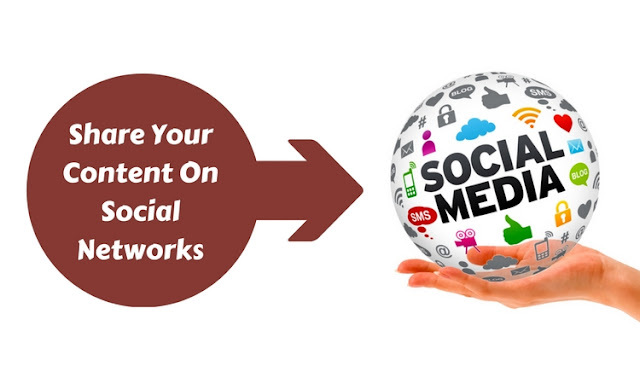 Set up automatic syndication of your content on the social media profiles you have created for your business. Connect the RSS feed of your blog with LinkedIn, Google+, Facebook, Twitter, and Pinterest to share your content on social networks as soon as you publish a new post. If possible, bookmark your blogs on websites like Digg or StumbleUpon to create additional website citations, mentions, and backlinks. 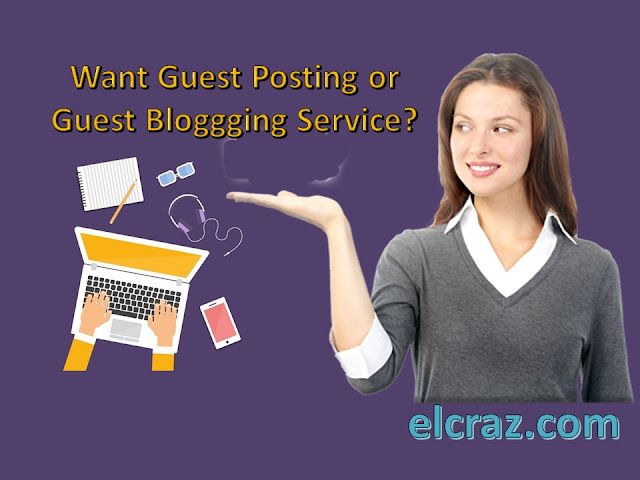 This is another way of generating inbound links: finding websites pertaining to your industry that accepts guest blogs. Look for the sites that are popular, and have large audiences reaching their website on a daily basis. However; the concern here is most of these websites wouldn’t accept your post unless you are contributing value to their users. So, ensure to read the guidelines before submitting the post. Also, when you write an email to them for contribution, explain what it is you want (a backlink to your site) and what you are going to give in return. Keeping your competitors close is a strategy used by most of the business owners. It helps to find new opportunities you are unaware of so as to take advantage of the techniques that can help you improve your website’s ranking. 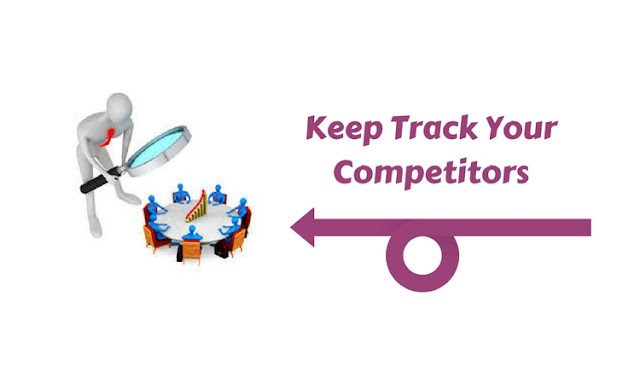 Keep track of what your competitors are doing. Use tools to search for the backlinks used by them, and monitor them to find high-value link opportunities. 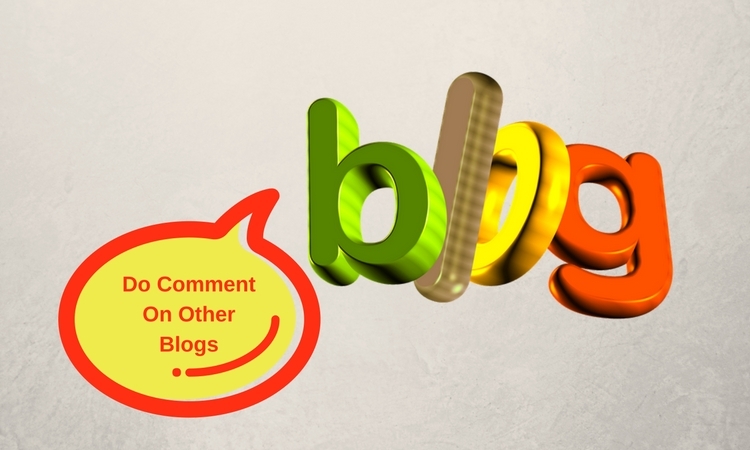 When you comment on someone's blog, you get the opportunity to include a link to your website. The key point to remember while commenting is to avoid spamming the blogs with useless, irrelevant comments to get a backlink. This isn’t smart, and will not help you build relationships that way. But, if you take time to read the complete post, and then leave a relevant, thoughtful and full of insight comment, not only you are helping the bloggers by creating an engagement in their post but also gaining a chance to share your perspective with new users. There will always be someone who will read your comment and if they like, they would want to click the link to see what more you have to say. Produce something that is better. Reaching out to the relevant users. What you are doing with these steps is figuring out the highest skyscraper for your content to put out the best piece for the public. A piece that everyone likes, and is talking about, and wants to link to. It is true that directory listing isn’t great for SEO, but it is incredible for the visibility of your brand. Search for paid and free directories around your industry that are reputed, and of high-quality, and get yourself listed on them. These can be anything from portfolio sites to yellow page directories, or trade association websites with recommended vendor lists of genuine centers of influence. The collaborative blog posts are in demand nowadays. It is created by the owner of a website, who then asks others to contribute ideas and inputs on a particular topic. In fact, you can approach website owners to share their best tip on a particular topic. Add their advice on your blog and a backlink to their website. In return, ask them to share the post on their platforms as well. They will be more than happy to do so because you are also doing the same for them. A press release is a perfect platform to inform about the discounts offered on your website or anything new happening at your place. There are many services with a huge number of audiences that allows you to post a press release on their platform. While creating a press release, make sure it is optimized for keywords relevant to your industry and can be used to find a business like yours. Include backlinks to your site using those keywords. As soon as you share it on popular platforms for press releases, you can get traffic to your site. All of these tips aren’t difficult, but they require time and efforts. Do not attempt to implement all of these techniques at one time. Choose one at a time, implement it consistently, and get benefitted by these smart practices of content marketing and inbound marketing. Slow and steady always win the race! Please share with us what techniques have you tried that worked successfully for you in the comment section. Brandon Graves is a passionate WordPress designer and search engine expert. 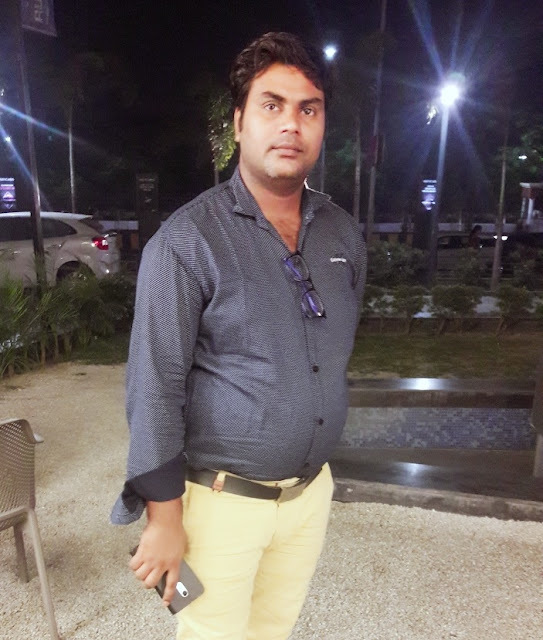 He loves writing posts on design issues like how to convert website to responsive WordPress, template customization, WordPress updates, website SEO, email marketing, etc. Follow him on Facebook in case you want to receive instant updates from him.